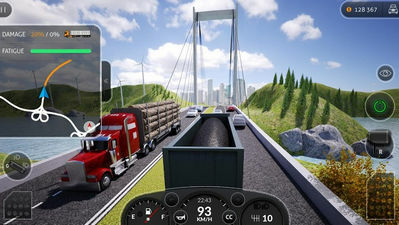 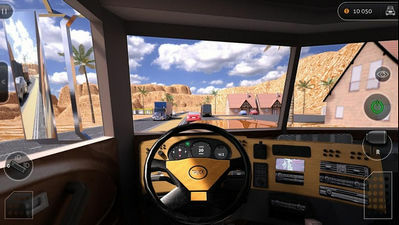 Truck Simulator PRO 2016 is a new trucking simulation game with stunning graphics and fluid physics. 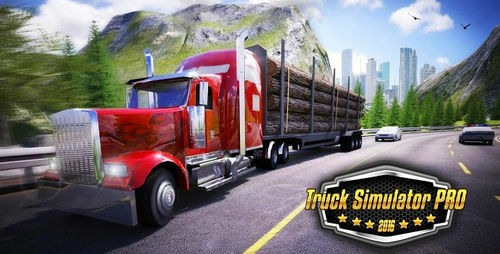 Perfect your skills and become the best trucker around. 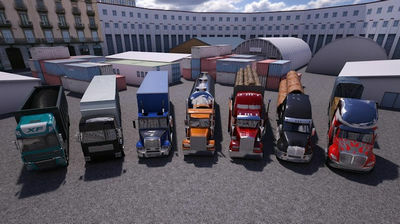 Unlock new trucks, hire drivers and explore new cities within gorgeous 3D environments.